Bus Patrol Program – Brenmar Transit Ltd. 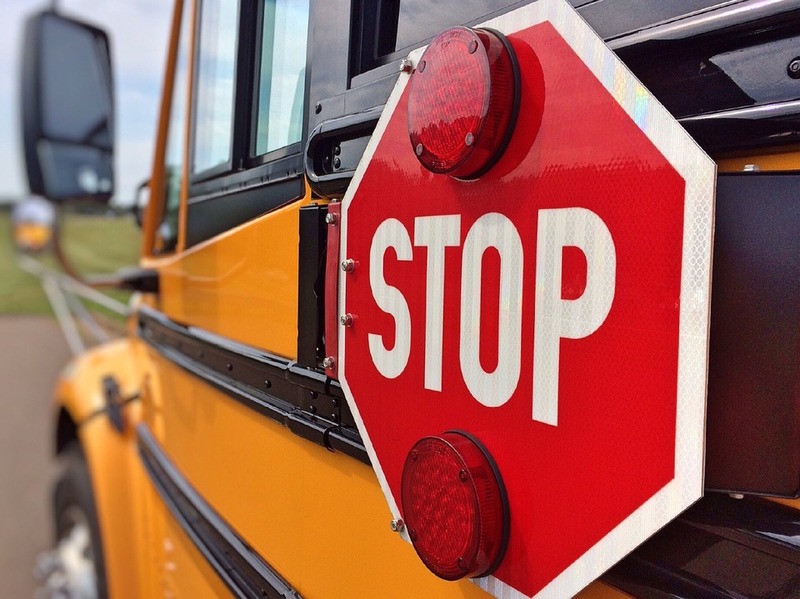 The Wellington-Dufferin Student Transportation Services Bus Patroller Program utilizes older elementary school children to assist the bus driver by helping younger students. The responsibilities of the bus patrollers are aimed toward ensuring the safe loading of the bus, assisting the driver in emergency situations, and setting a good example. Patrollers will learn some portions of basic first aid, responsibility, communication and leadership skills through a one day seminar. If your child is interested in participating in this program, and you are looking for more information, please check out our manual provided by the Transportation Consortia. Download the Bus Patrol Program Manual Today! © 2019 Brenmar Transit Ltd.. All Rights Reserved. GuentherTech Inc.